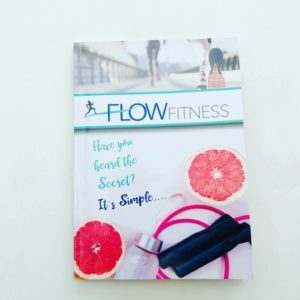 Check out the new book from Flow Fitness! 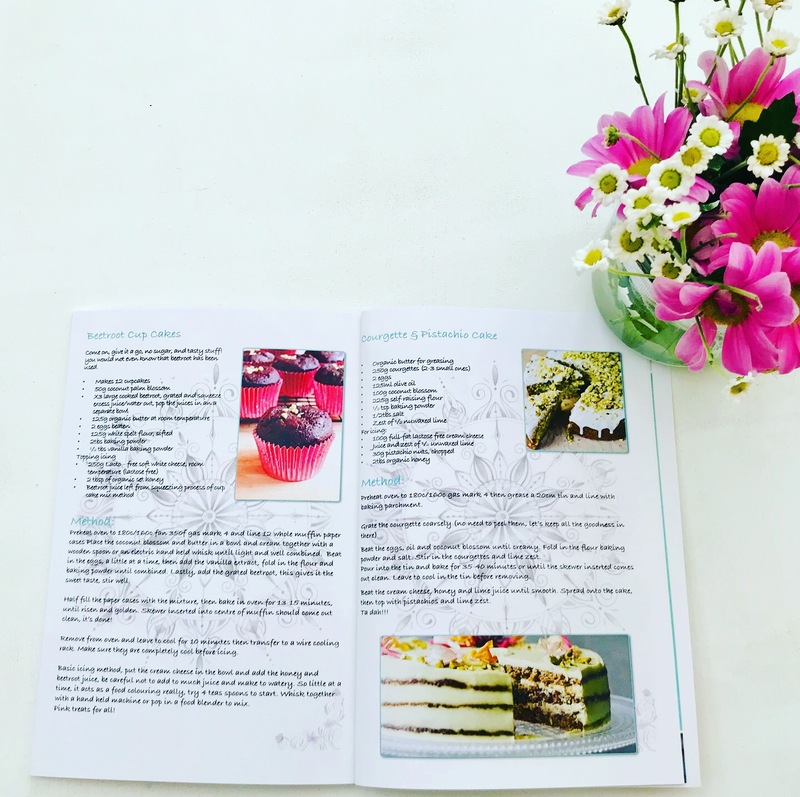 It’s a fitness cook book – nutrition advice alongside healthy recipes for all the family… breakfast, lunch, dinners and desserts made with no refined sugars. Get your copy now for just £15 (includes postage)! Buy The Flow Fitness Book! Victoria is like funk/soul legend James Brown. She doesn’t do zero. It’s all about and be prepared to move on the ONE – otherwise you’re playing catch up! She is a bubbly ebullient personality who inspiires and motivates me to improve and raise my game. Victoria’s never-failing encouragement has enabled me to look forward and even enjoy my visits to the gym. Without her enthusiasm and patience I am sure I would have given up long ago! Victoria is an inspiring teacher and motivator in the art of getting and keeping fit. She has such a positive attitude to work and to life in general that it is a pleasure to be in her company. I would recommend her to anyone seeking to get advice and help in keeping fit. Since joining Victoria’s classes I have incredible energy and my balance and flexibility have improved immensely. She took the time to show me how to adapt the exercises to suit my condition. Working out has become fun; I recommend Flow Fitness without reservation. Apart from the fact that I always feel better after attending one of Victoria’s classes, the step exercises she showed me have dramatically improved the strength in my arthritic hip. She is an inspiration and always has a word of praise for everyone.